I’m just wondering where everyone sources their assets be in paid or free? I see so many great websites coming out with incredible imagery, illustrations etc maybe we could work together to compile a list of sites that the Webflow community use? I’ll be adding a few sources to this post once I’ve whittled down whats in my bookmarks! We love Unsplash.com for photography. Unsplash.com images present a major issue for businesses. Rights. Just because someone uploaded an image there does not mean they in fact owned the copyright to the image or had the permissions to the likenesses of elements in an image. Sure there is a TOS. Means nothing if my work was stolen (not fair use) and you used it. Proceed with caution. 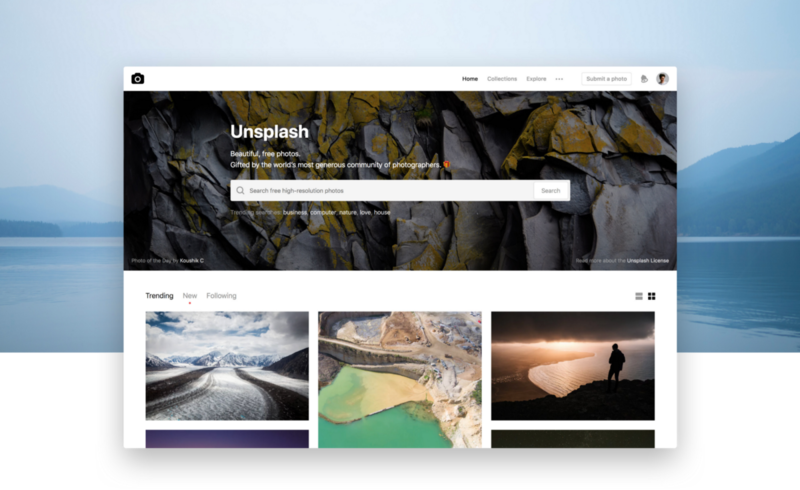 While photographers agree that photos they upload on Unsplash have model releases, there is no reasonable way for us to monitor all photos that get uploaded to Unsplash. We cannot make any guarantees, therefore we recommend when using a photo containing a person, that you should not imply endorsement by the person in the photo.